When I started this website 3 years ago, I had no idea that it would turn into a profitable blog. My blog began as a hobby to act as a creative outlet for me while I was attending Business school. I wanted to create a little place of my own on the internet where I could share helpful money-saving tips. At first, only my family and friends read my blog, and that was okay with me. My focus was on writing valuable content that others would find insanely useful. 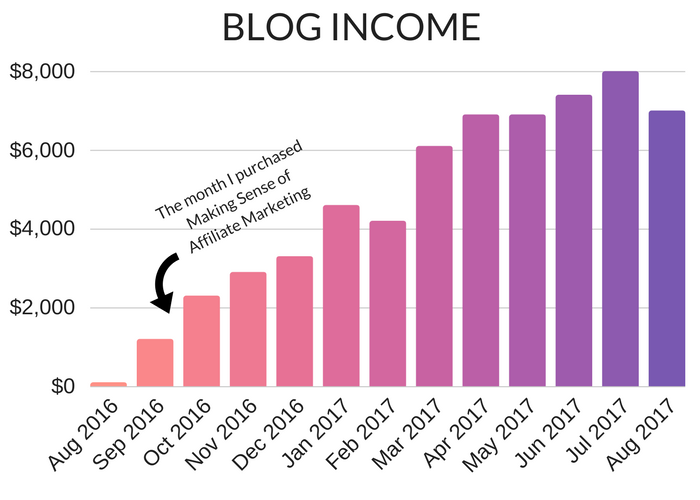 I didn’t know anything about growing my blog traffic or that you could even make an income from blogging. It wasn’t until 2 years into my blogging journey that I started to develop a clear focus for my blog and take it more seriously. The first step was to write a mission statement for my blog and get clear on who my target audience is — what was their pain points and how could I help them? This focus didn’t happen overnight, but it was essential in helping me grow my readership and ultimately monetize my blog. Over the past year, I have seen my little project grow and change my life in a way that I couldn’t imagine, which I am so grateful for. Now, I want to use these monthly traffic reports to show others how they can start and grow their blog or website. This gives me a chance to reflect on the month and see what went well, and what didn’t go so well. Plus, it can be a great way to learn and share this knowledge with other bloggers or aspiring entrepreneurs. 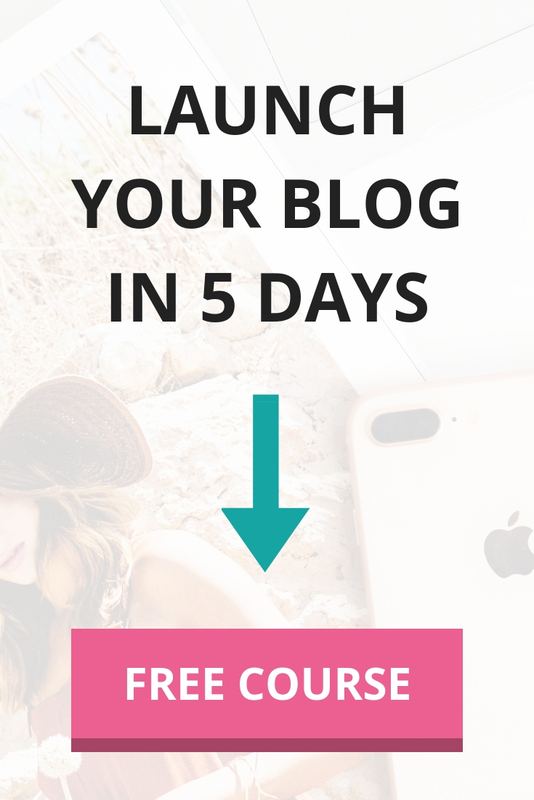 You can sign up for my free 7-day email course below, which will show you how to start a blog and make it successful! My page views grew slightly in March, increasing from 139,000 to 157,000 (+13%) and 211,000 to 244,000 (+16%). My travel posts gained in popularity on Pinterest in March. I think this is because a lot of people were planning upcoming trips or traveling over spring break. Even though I have been focusing on writing more finance related posts and promoting my free 5-Day Money Saving Challenge, the increase in visits to my travel posts has generated good income. I made $6,129 from my blog in March, which is a 46% increase from the income I made in February. This income comes from affiliate marketing and display advertising. I am really excited about the increased income since this means that I am getting closer to my goal of earning $10,000 per month from my blog by the end of this year. I’d love to earn enough money from blogging so my fiancé can quit his job and work with me. This would allow us to help even more people reach their financial goals and live intentionally. In March, around 78% of my traffic came from social media (mainly Pinterest). The rest of my traffic came from Direct and Organic Search. If you’ve been following my blog for some time now, you’ll know that I am a big fan of manually pinning on Pinterest. While scheduling tools like Boardbooster or Tailwind can be a great time saver, I truly believe that manual pinning is superior. In March, I started creating a variety of different Pinterest graphics with various text overlays to see which received the most engagement. I noticed that some Pinterest graphics receive A LOT of repins but a low click-through rate. These are usually pins that have too much information written on the graphic. For example, my New York City pin has 3.8K repins and received 4.6K clicks in the last 30 days. 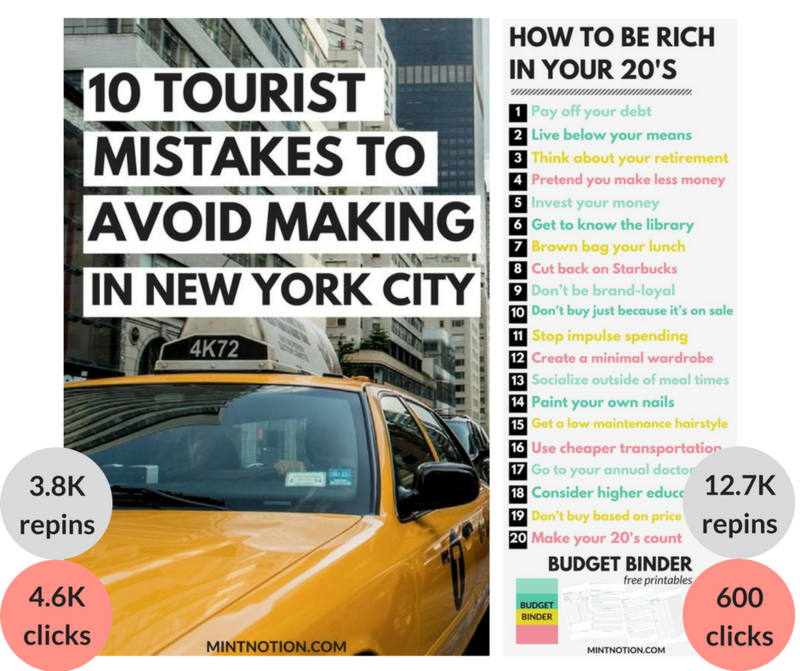 However, my How To Be Rich In Your 20s pin has 12.7K repins and received 600 clicks in the last 30 days. 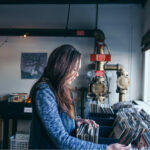 I want to focus on creating pins which receive a good click-through rate, so this information will help me going forward so I can perfect my Pinterest strategy. Last month I highlighted the top 5 tools that have helped me grow my blog traffic to over 200,000 monthly page views. This month I want to highlight the blogging e-course I am currently retaking called Making Sense of Affiliate Marketing. 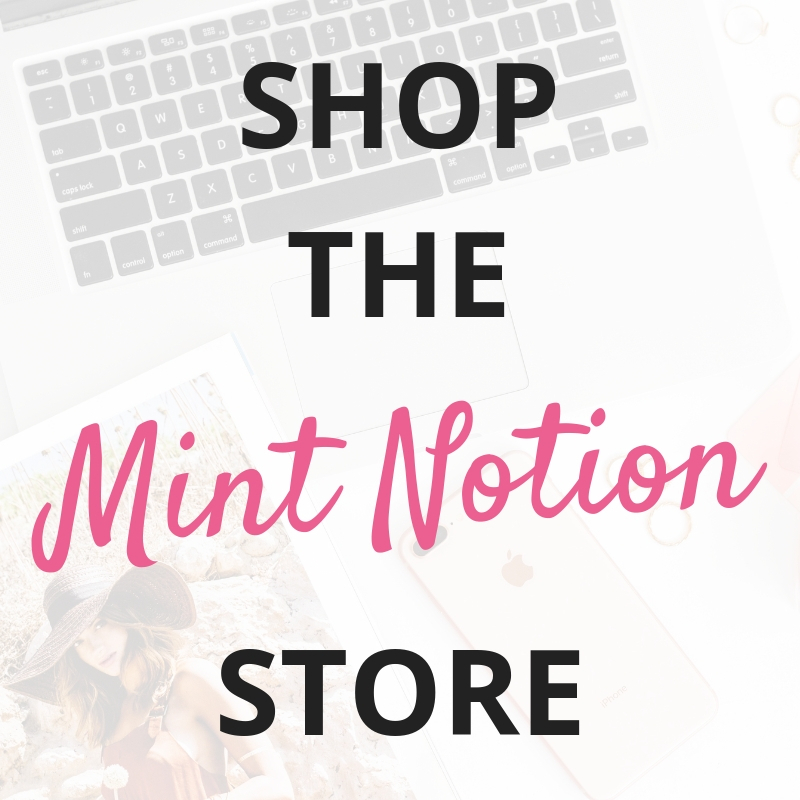 I didn’t know much about affiliate marketing until I started researching it last summer and discovered that it can be an effective way to monetize your blog. It was appealing to me because it can be a passive way to earn money. This means that I could write blog posts and earn money from them over and over again – provided that I am able to drive the right traffic to these posts. I signed up for Making Sense of Affiliate Marketing last fall and I am SO happy that I did. This course completely changed my life. 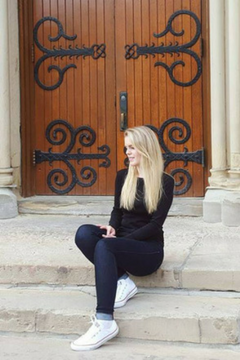 It’s allowed me to learn how to earn a full-time income from blogging. I am actually still pinching myself at how much my affiliate income has increased in the past few months. Before I signed up for Michelle’s course, I was earning only $100 per month from affiliate marketing. The strategies Michelle teaches in the course are extremely helpful and it’s been a total game changer for my website. I’ve been slowly going through the course again and the section on how to determine what your readers want is super valuable in helping me to create quality posts for my audience. Do you really need to take a course about affiliate marketing? No, you don’t need to sign up for a course on affiliate marketing. You can certainly learn all the information on your own or through a trial and error approach. This is what I did initially. I started off in affiliate marketing by reading every free course I could get my hands on. But after months of devouring free information and not seeing much growth in my blog income, I decided to buy my first course. It really comes down to opportunity cost. You could spend time trying to research and learn everything you need to know about affiliate marketing on your own. However, there is a lot of bad and misleading information on the internet and it’s up to you to sift through the noise. Or you can have the right information (in an easy to understand approach) at your fingertips. When you join the course, you’ll also get access to a private mastermind Facebook Group full of both new and advanced bloggers ready to help you maximize your affiliate earning potential. It’s one of the best community of bloggers I know! I understand if you want to give it a try on your own first and you’re not ready to purchase a course. No sweat, my friend! 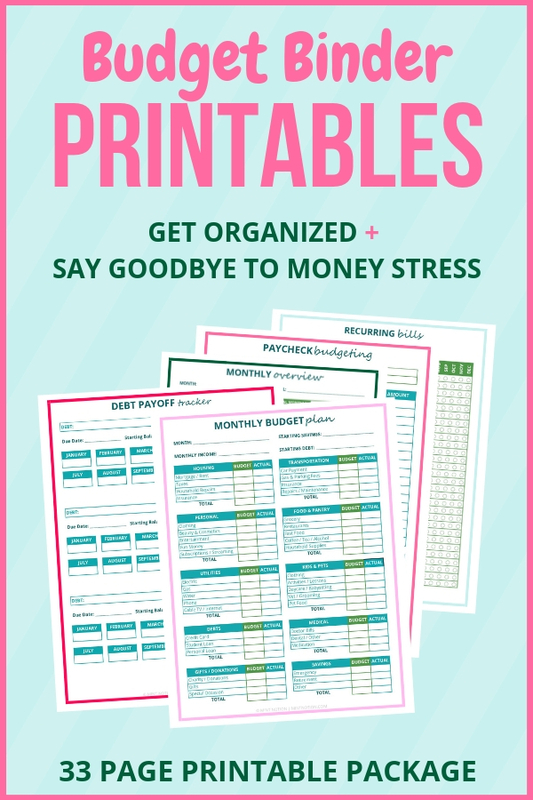 This helpful resource will be here later if you need the extra boost. 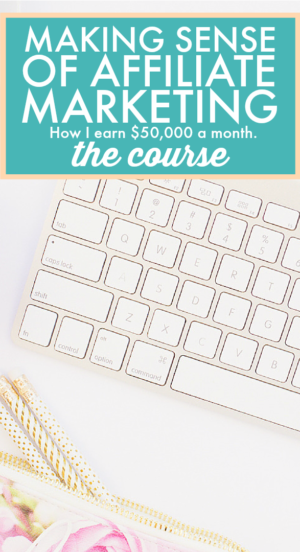 However, if you’re ready to learn more about monetizing your blog through affiliate marketing, I recommend taking Michelle’s course, Making Sense of Affiliate Marketing. There is a 30-money back happiness guarantee, so there really is very little risk. If you’re looking to get a jump start on learning how to make money with affiliate marketing, I recommend checking out the e-course, Making Sense of Affiliate Marketing. You can learn more about the course here! 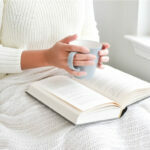 Over to you — do you have a blog? How was your traffic in February? Share your helpful traffic boosting tips in the comments below! Great post! Useful for everyone who is making a business in blogging!